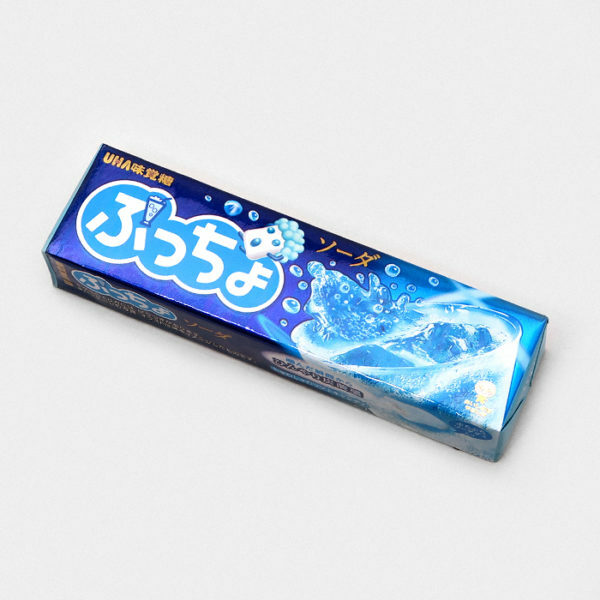 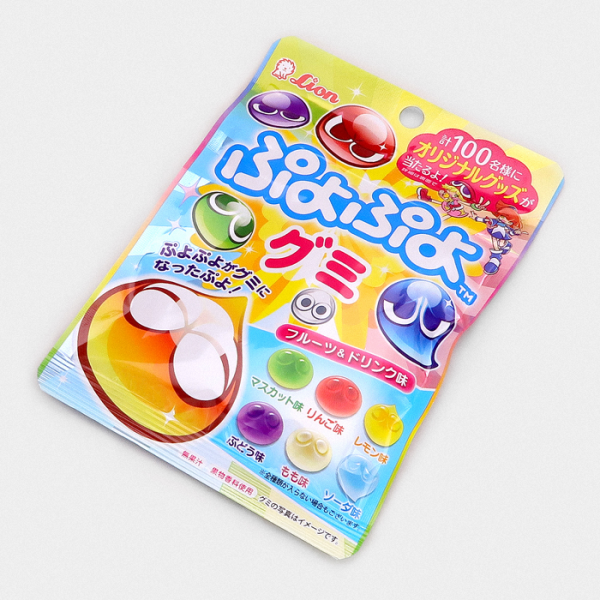 Hi-Chew are soft chewy sweets infused with mouth watering fruity flavours. 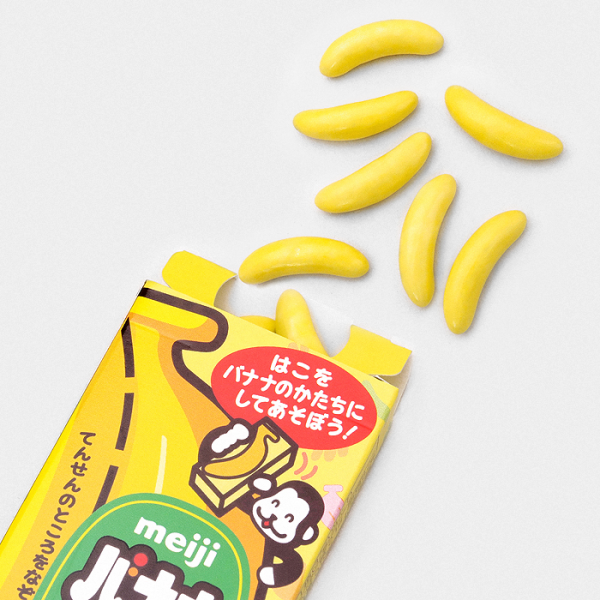 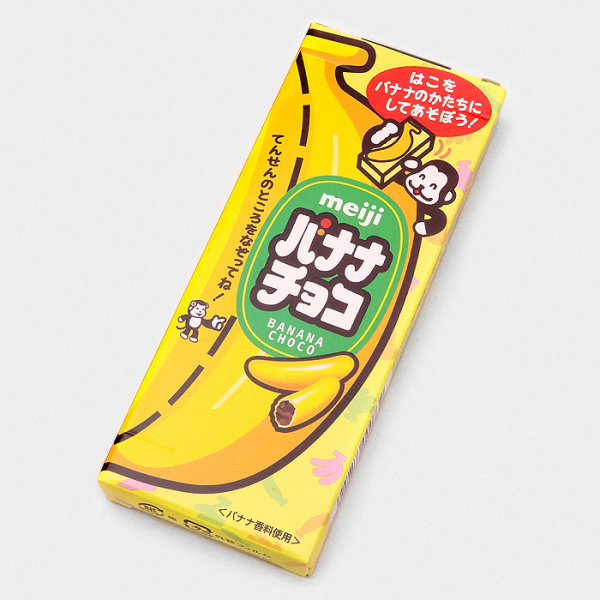 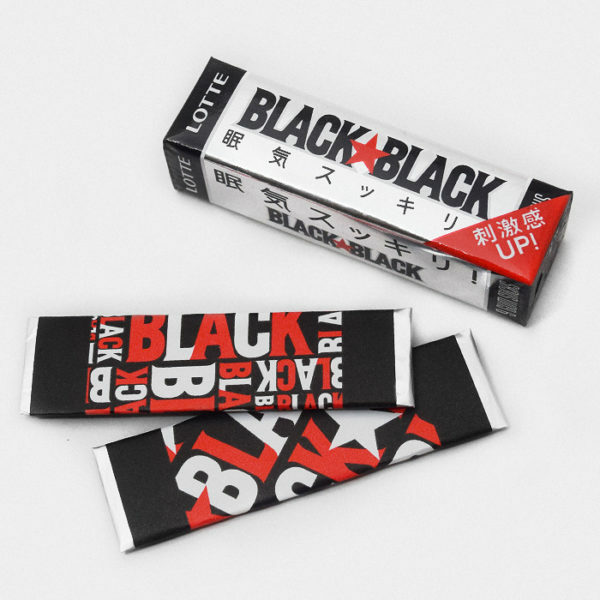 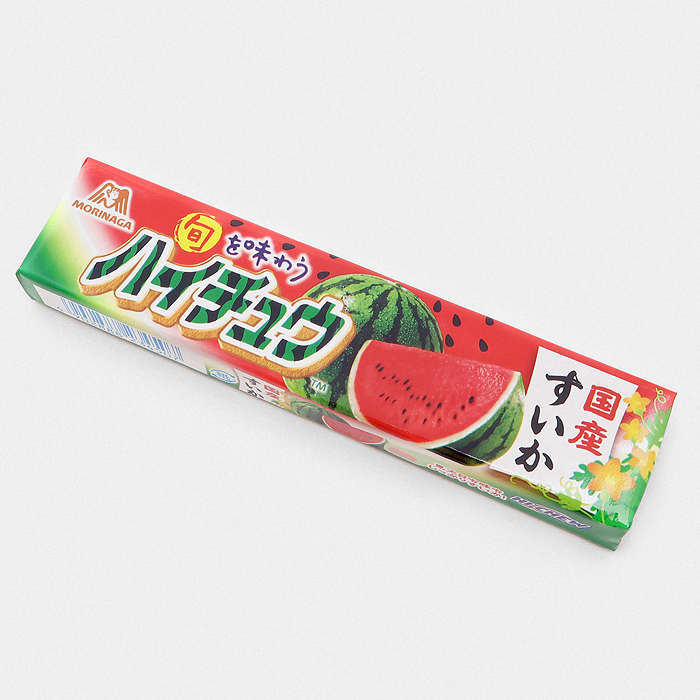 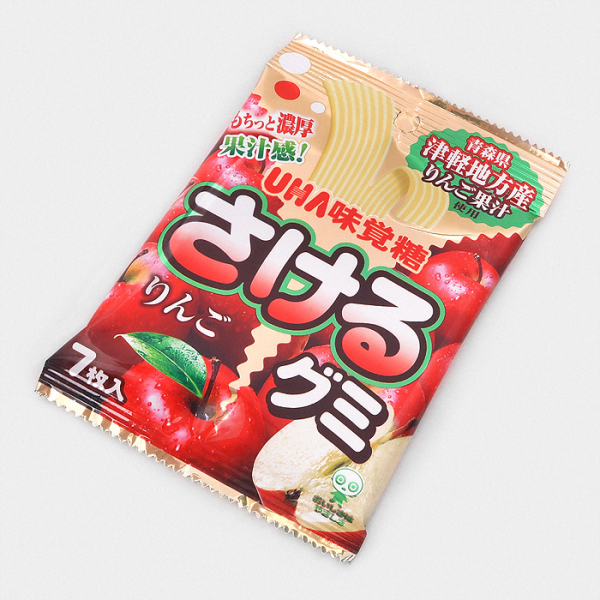 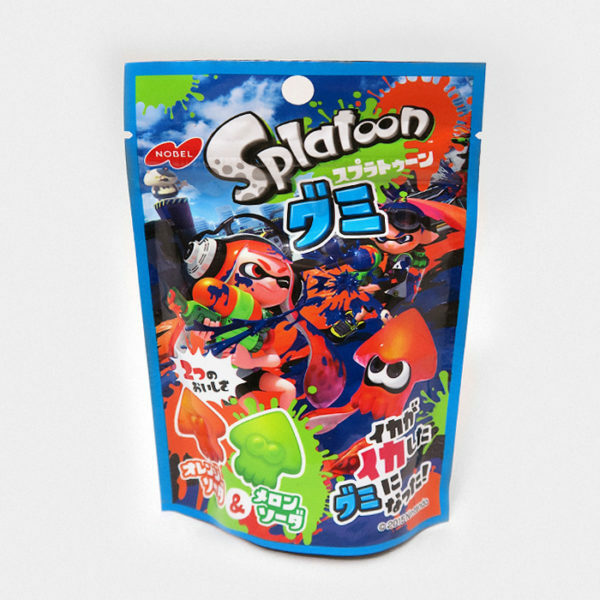 Watermelon has got to be our all time favourite flavour when it comes to Japanese candy so when we heard about the all new Watermelon Hi-Chew, we had to get a hold of it and trust us it tastes even better then it sounds! 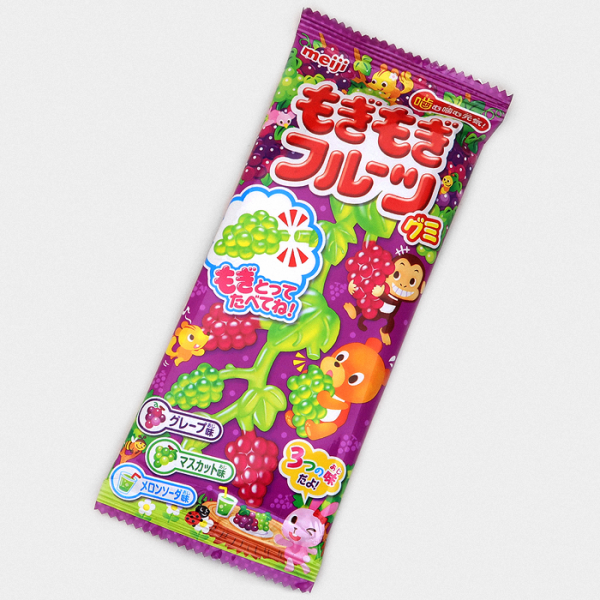 Hi-Chew are created with real fruit juice which makes them a perfect choice for both younger and more refined taste buds seeking a more realistic fruity fix. 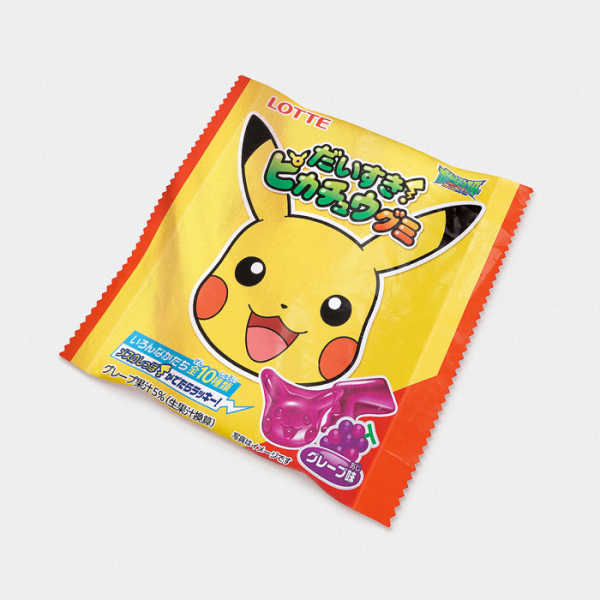 Each stick of Hi-Chew comes with 12 individually wrapped pieces, either share them, save them or if you’re anything like us, eat them all at once!